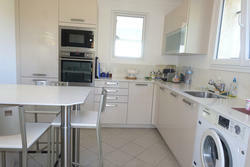 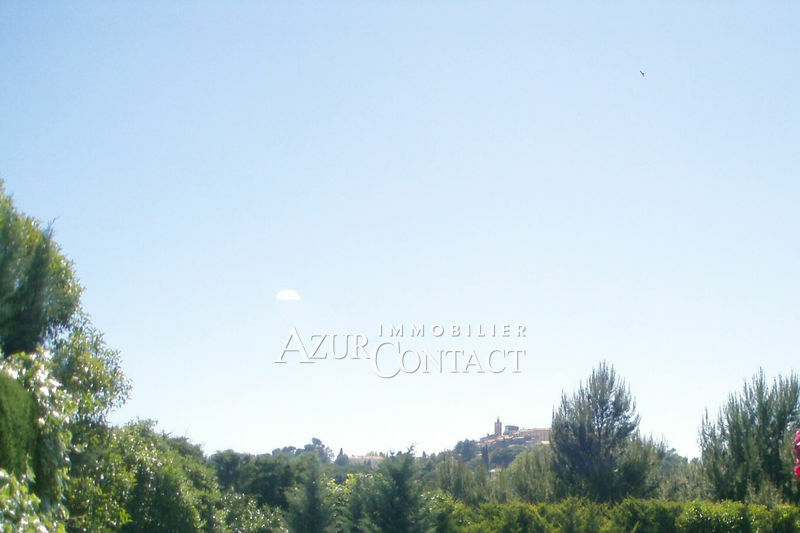 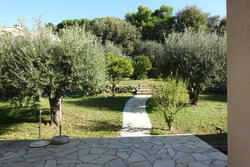 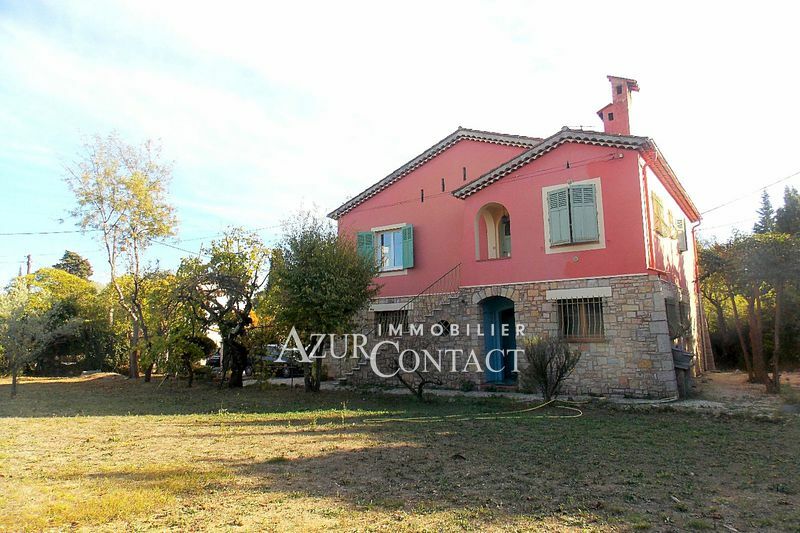 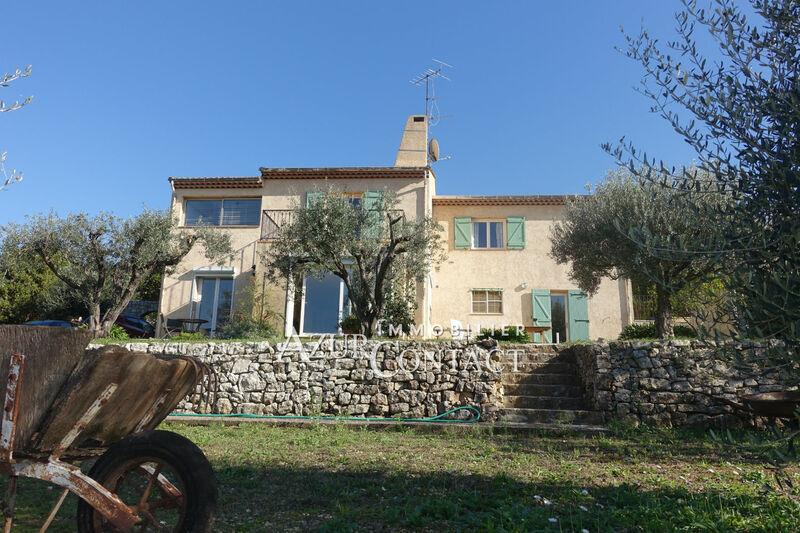 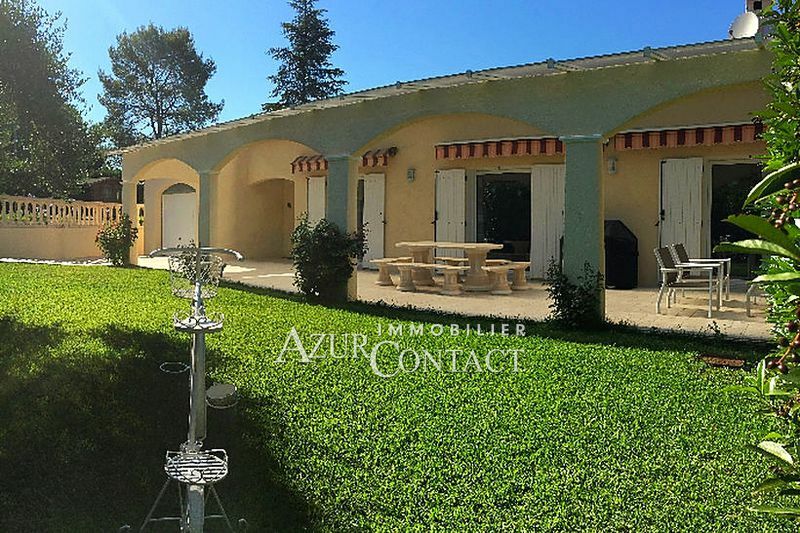 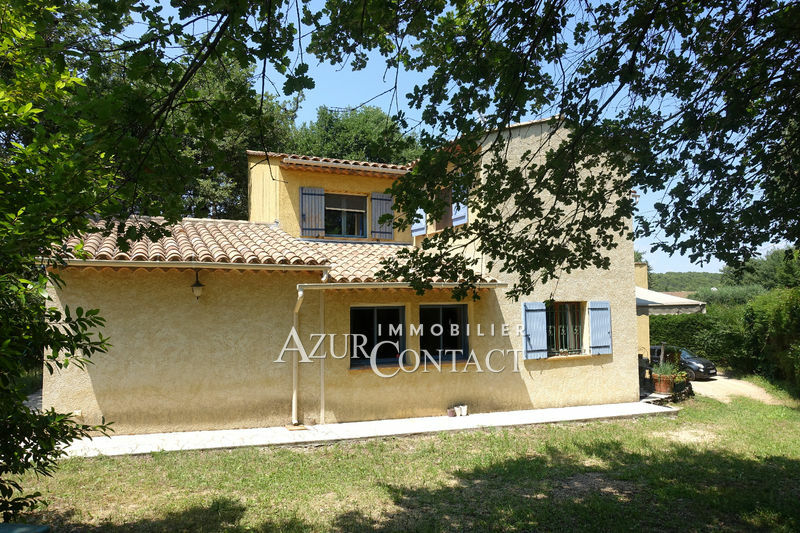 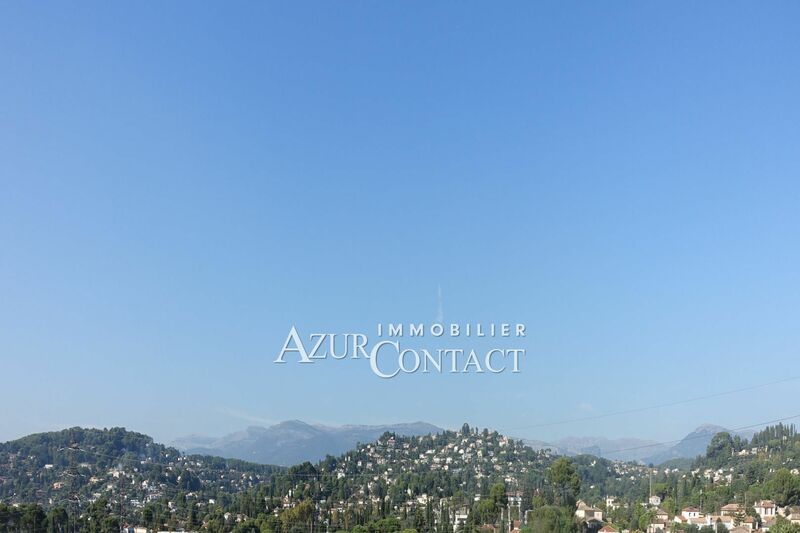 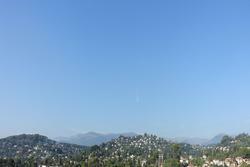 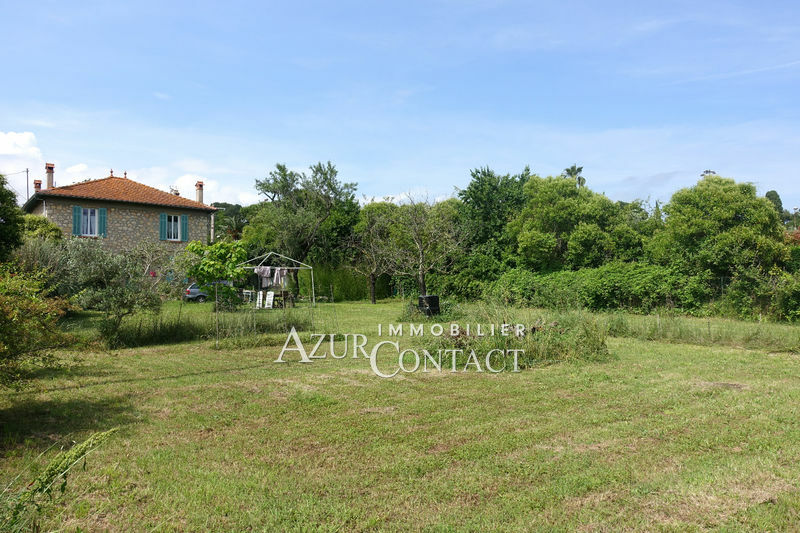 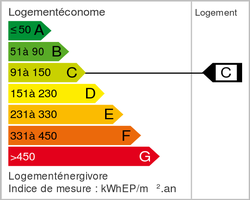 South of Mougins, in limit of Cannet, close to the conveniences. 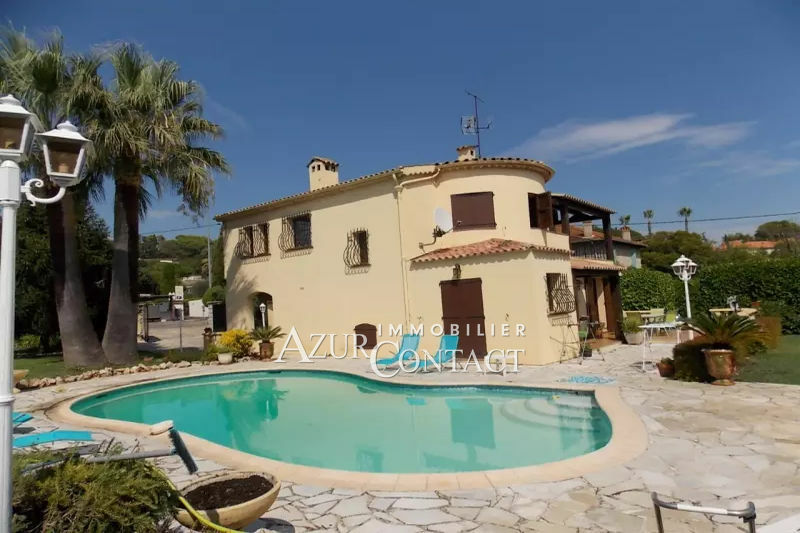 Large Provencal villa in a quiet, dominant position of approximately 250 sqm composed of 3 apartments on a beautiful plot of approximately 2450 sqm with a very clear view. 4 rooms of about 110 m² with entrance, living-dining room, an office, modern fitted kitchen, pantry, 3 bedrooms and 1 shower room.